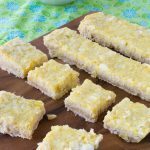 Sugar-free no longer equals taste-free! 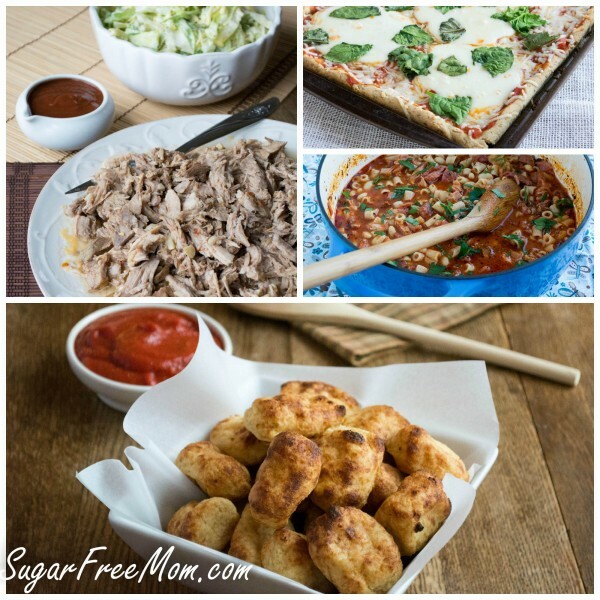 Popular food blogger Brenda Bennett uses natural sweeteners like honey and coconut sugar to create delicious and wholesome recipes that will satisfy even the pickiest of eaters, such as French Toast Sticks and Crock Pot Pulled Pork. 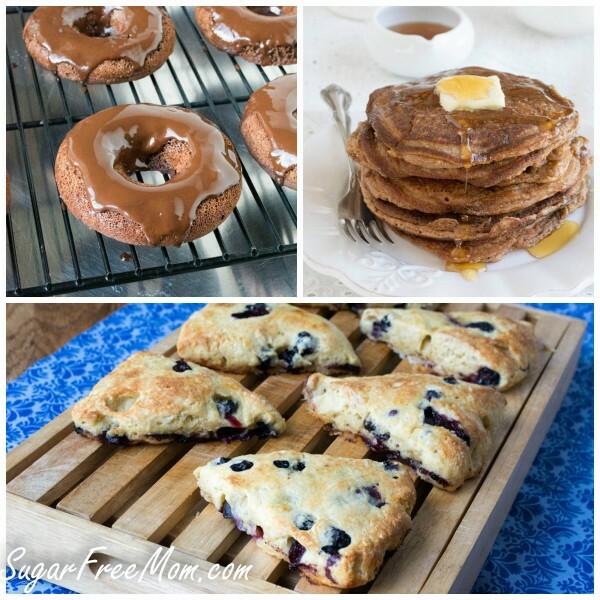 Many recipes are also low carb and diabetic friendly using natural sugar free substitutes like stevia in amazing recipes such as, Chocolate Pumpkin Cream Filled Cupcakes and Mocha Ice Cream. You and your family will finally enjoy all the foods you love without refined sugars! It’s filled with recipes for Breakfast, Lunch, Dinners and of course Desserts! With a over 100 recipes! 95 brand new recipes and some reader favorites! This book was quite the labor of love, almost like giving birth! A whole lot of work but I believe you will be filled with hope that you too can lead a life free from refined sugars and enjoy every minute of it! Please Note: At the time this cookbook was written, I was just beginning to venture into low carb eating. 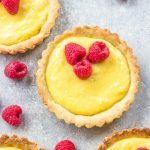 Some of the recipes are low carb, but some are not and are simply made without sugar but using gluten free flours. Many of the recipes could be adapted for lower carbs. Available at Barnes and Nobles, Books a Million and other bookstores. As well as Amazon online! Just click any of these pictures below to take you to those websites for the best deal! You can also purchase an ecopy of the cookbook, a kindle version or a PDF. Interested in a Free Recipe from the cookbook? All you have to do is subscribe to my blog for either daily or weekly emails and you will automatically receive a recipe from my Cookbook! Looking for more help with planning meals for your family? 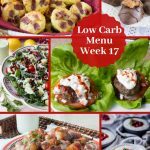 Check out my 1 Month Low Carb Dinner Family Menu Plan Ebook! I would love to have you as a guest on my radio program. My show runs from 10 until Noon Monday through Friday. I am in the St. Cloud MN area. My interviews are LIVE and last about 12 to 15 minutes. We could really benefit my audience about talking about great alternatives ARE available. We could also promote your websites, books, email..whatever you want . Please let me know if there would be a date that would work best for you and we can go from there. My luck. I’d love anything free but will probably get your cookbook as soon a I get. Check!! Just got a new crockpot for the holiday and would love recipes!! 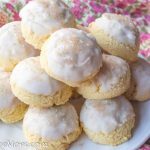 i have been diagnosed with type 2 diabetes……and have tryed to stay away from sugar…..but i crave it so much and am looking for ways to satisfy my cravings but keep my sugar levels low….and i think these recipes will be me just what i need…..Thank-You for publishing this book…. It says that the book is online, is there an online version or just kindle or paperback? You can also purchase an ecopy of the cookbook, a kindle version or a PDF. I will contact my publisher and get back to you. Want to make your blueberry roll ups. What’s the third ingredient? 1/2 of what? The plug in was glitchy, it’s been fixed, you should see it now. I cannot find your enchilada sauce recipe. I click on the link provided in the tamale pie recipe but its never found. cant wait to make this dish. I’m sorry it’s only in my cookbook, not on my blog, it’s on page 121 if you have the cookbook. I love your cookbook I have made 2 main courses that turned out perfect, the cloud bread (flopped the first time 2nd time perfect, I didn’t whip the eggs enough the first time), and the lemon bars. The lemon bar crust was yummy but the rest was flat (probably 1/4″ and little lemon taste). Any suggestions on what I may have done wrong? I cannot find the nutritional values on your web site for the No bake strawberry mousse pie. That recipe is featured on the Sweetleaf website. Hi Brenda. I love that your recipes are not only SF, but low-carb and gluten free. I’ve printed many, especially the cauliflower casseroles. My family hates cauliflower, and I’m anxious to try them on them, not tellingvthem its cauliflower until AFTER they admit they like it. Anyway, I am interested in buying your book (your “baby”) but I am wondering, are there lots of those types of low carb cauliflower casseroles included in it, ir are the majority of the recipes sweets? Thanks! It’s got many family breakfasts and entrees so not just dessert no. 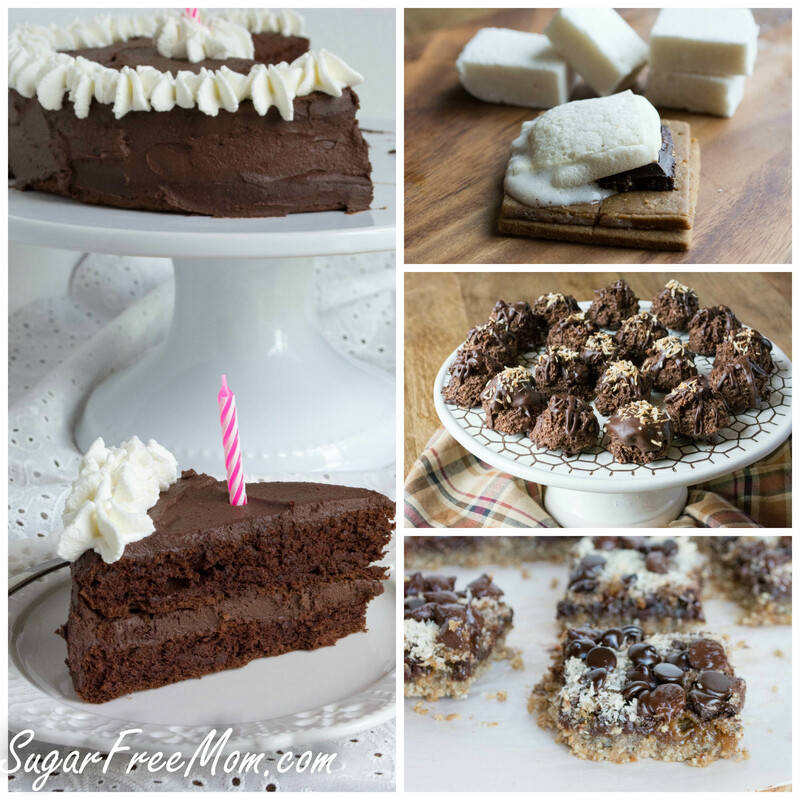 All the recipes are sugar free and gluten free but not all are low carb. 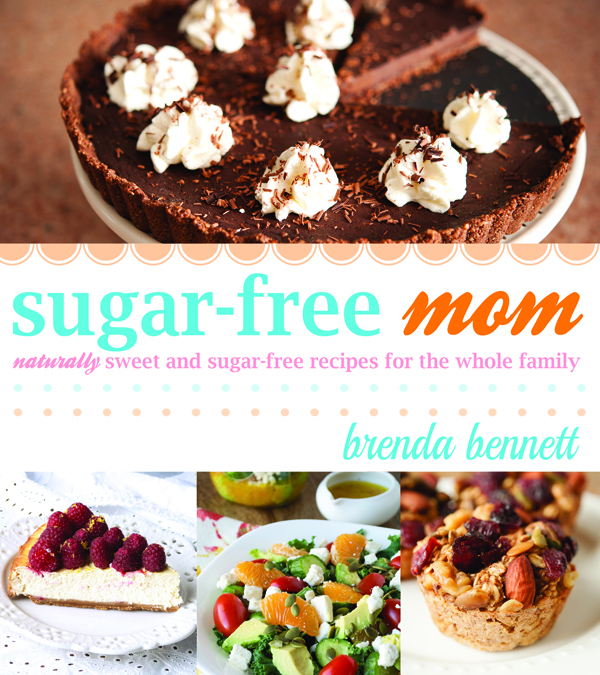 My goal with that first book was to just help families remove added sugars. All recipes are labeled. Some recipes are even dairy free. So it’s not a full low carb cookbook as most of my recipes are but many are from the beginning of my sugar free journey so I included some popular ones, like my personalized baked oatmeal with individual toppings. I cant do coconut, what sa good sub for that? they both say granular ? It was written 3 years ago when I had just started low carb, I’ve edited above for more clarity. I’m sorry you aren’t happy but I do hope you’ll enjoy the recipes that are low carb.